No matter dirty! We at SERVPRO of Brandon have the experience and expertise to clean your contents from a fire, mold, water, dust, pets or even nicotine. Yes, we can clean your electronics along with many other items as listed. At SERVPRO of Brandon we use the Morantz Ultrasonic Cleaning System. Our team is highly trained and has been certified by Morantz. SERVPRO of Brandon responded to a water loss from a leaking hot water pipe under a house in Rankin County. 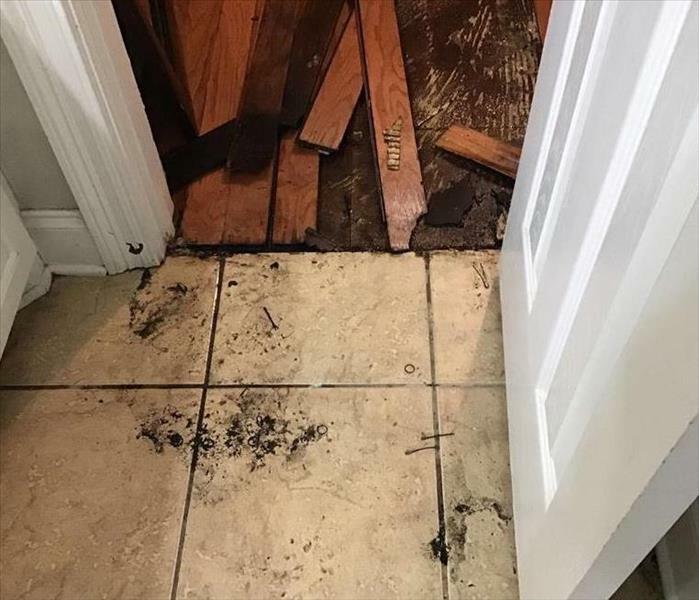 There were several rooms affected, our technicians accessed the damage and removed the wet materials, set drying equipment and completed the job. SERVPRO of Brandon is well equipped to respond to an emergency of this magnitude. We have trained and certified technicians to handle all the aspects of your loss. If you have a water loss to your home, do not hesitate to call us (601)829-2162. We are always here to help 24/7/365. Since SERVPRO of Brandon is locally owned and operated, we are able to respond quicker with the right resources, which is extremely important. A fast response lessens the damage, limits further damage, and reduces the restoration cost. Do Not hesitate to call our team for help, this is what we do and specialize in. Contact us immediately! SERVPRO of Brandon wants you to be aware of a few things you may need just in case of a storm. Review the plan with other employees and family. Wear a helmet if you have one. Put on socks and shoes. This is if you have damage you can get out safely. Battery-powered radio and a NOAA Weather Radio with tone alert and extra batteries for both. Important documents, insurance cards, etc. Call SERVPRO of Brandon 601-829-2162 We are always here to help you with your needs. Anything can happen to your property, like it did for this commercial customer, from heavy rains causing a Roof Leak. 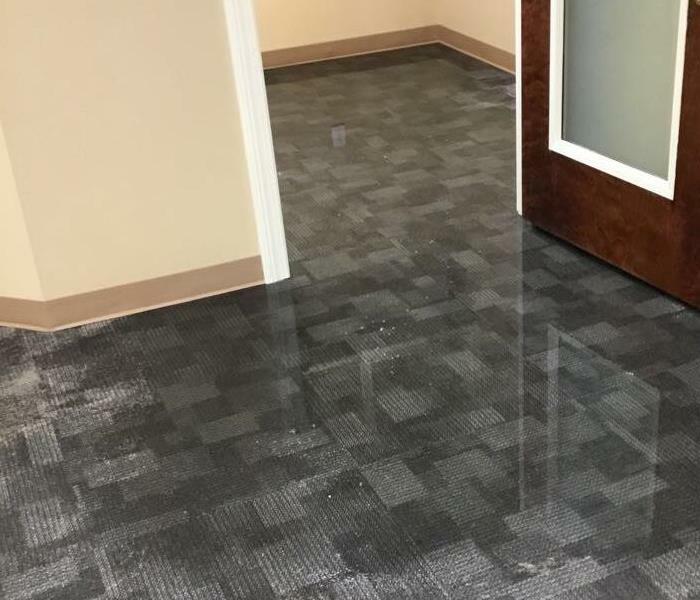 SERVPRO of Brandon specializes in the cleanup and restoration of commercial and residential property after a water damage event. Our staff is highly trained in property damage restoration. From initial and ongoing training at SERVPRO’s corporate training facility to regular IICRC-industry certification, rest assured our staff is equipped with the knowledge to restore your property. We understand that every hour spent cleaning up is an hour of lost revenue and productivity. So when an emergency situation arises in your business, give us a call (601) 829-2162 and we’ll be there fast with the help you need. 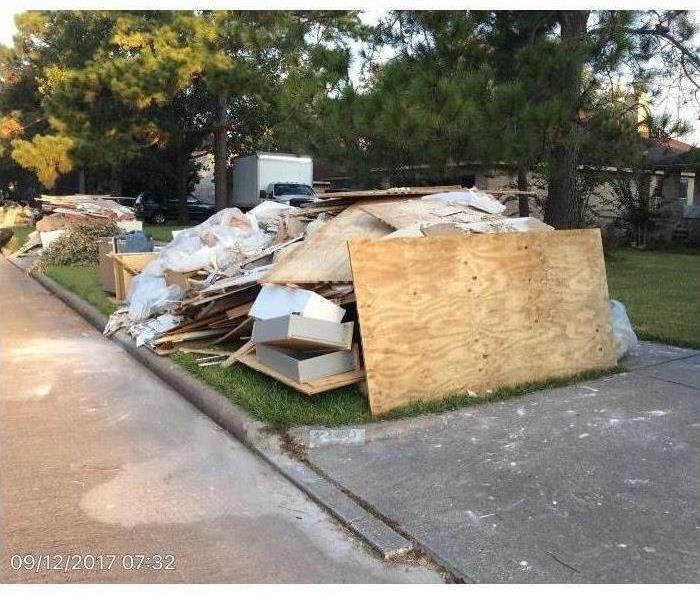 SERVPRO of Brandon was on site immediately after we were called. We assessed the loss and started the mitigation process ASAP. Our trained professionals extracted the water, removed wet materials and started the drying process by placing placing the equipment. Our customers were very pleased. 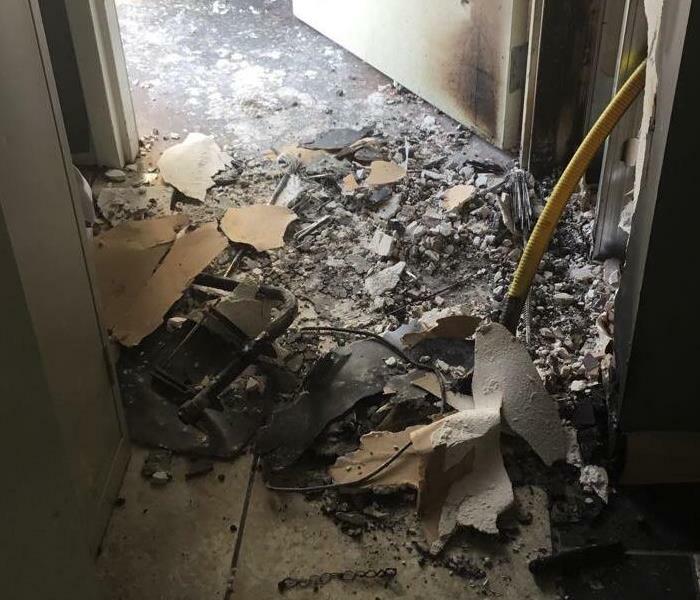 Fire and smoke damage events at commercial properties are often complex with numerous issues that require a knowledgeable and flexible response. Whether we’re dealing with a relatively small fire cleanup scenario or a large scale event, we work quickly to assess each unique situation. SERVPRO of Brandon professionals are trained to strive to fully restore the damaged area. We understand that every hour spent cleaning up is an hour of lost revenue and productivity. So when an emergency situation arises in your business, give us a call 601-829-2162 and we’ll be there fast with the help you need. SERVPRO of Brandon specializes in the cleanup and restoration of commercial and residential property after a fire damage event. Our staff is highly trained in property damage restoration. From initial and ongoing training at SERVPRO’s corporate training facility to regular IICRC-industry certification, rest assured our staff is equipped with the knowledge to restore your property. 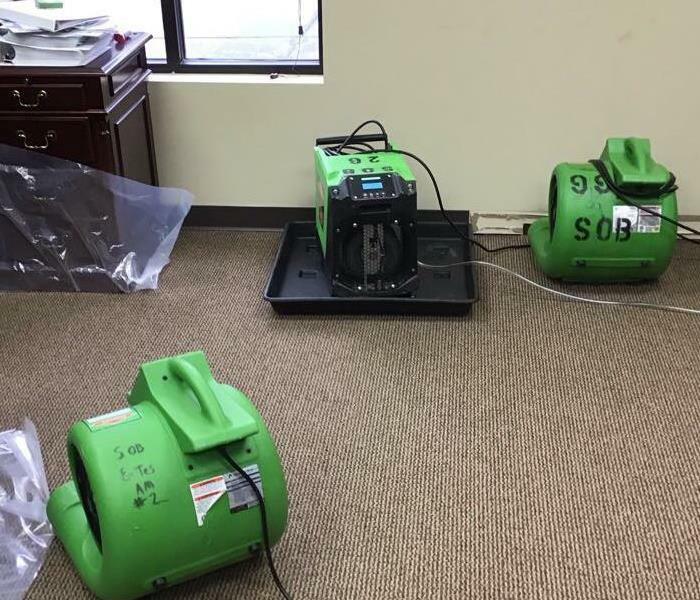 SERVPRO of Brandon specializes in the cleanup and restoration of commercial and residential property after a water damage event. Our staff is highly trained in property damage restoration. We understand that every hour spent cleaning up is an hour of lost revenue and productivity. So when an emergency situation arises in your business, give us a call 601-829-2162 and we’ll be there fast with the help you need. 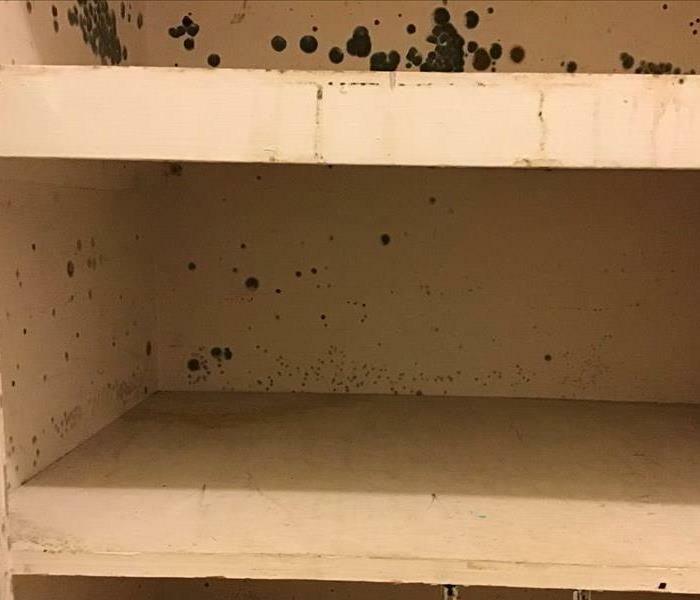 Restoring Commercial Properties, whether we are dealing with a small water clean up or a large one, no job is too big for us at SERVPRO of Brandon. SERVPRO of Brandon is close by and ready to help with your mold-damaged property. We live and work in this community and as a locally owned and operated business, We are proud to be an active member of the community and want to help make it the best it can be. Freezing temperatures can cause pipes to freeze and burst. 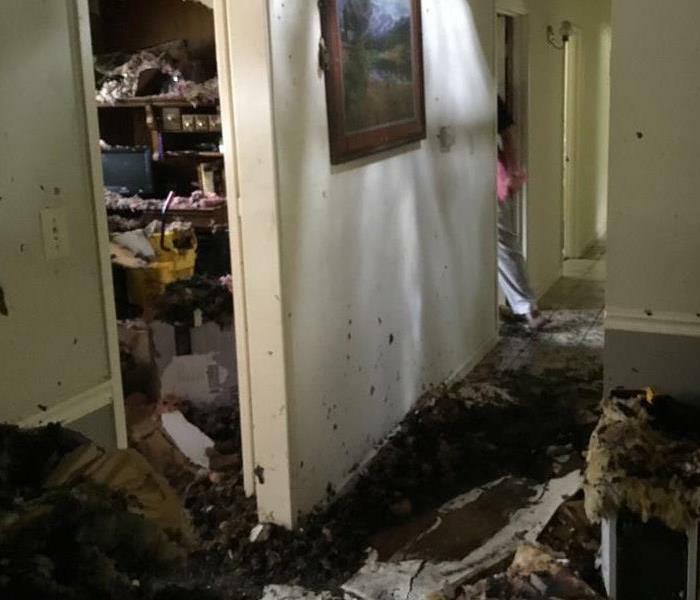 This water loss was caused by a burst pipe in the wall affecting the entire home. Below are a few steps to follow when there are freezing temperatures in your area. In just two minutes, a fire can become life-threatening. In five minutes a residence can be engulfed in flames. Given the high temperatures of large fires, most if not all of the home furnishings may be rendered unusable. 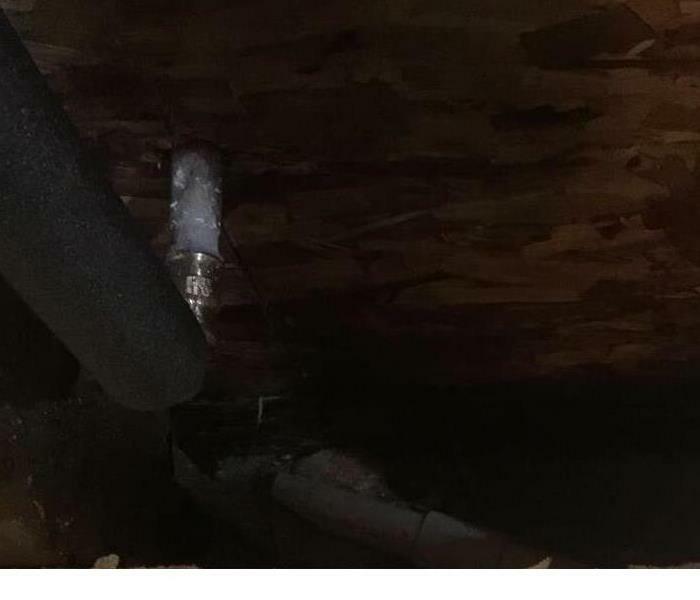 Burned wood in the structure will need to be replaced. 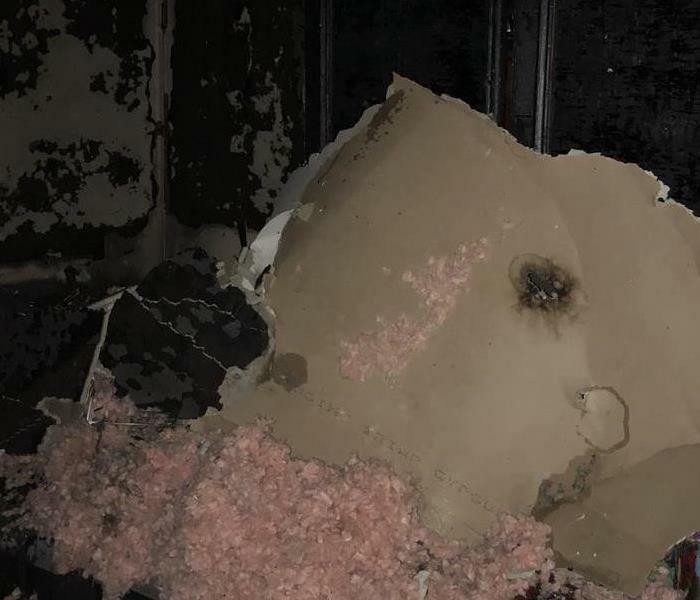 A fire loss due to dryer lint, the whole house was affected with soot. Remember to keep your dryer safe and free from lint. we have trained and certified fire damage restoration professionals. 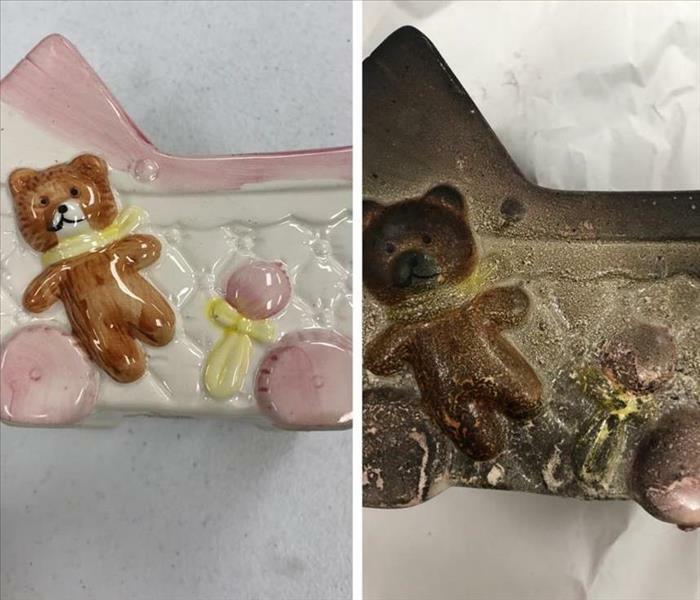 we will identify what can be salvaged and cleaned and what cannot be and must be completely replaced. then begin the clean-up process by removing built-up ash residue. Once the ash is cleaned,we can better identify the sources of odors, which we will treat with special detergents made to neutralize the odors. When fire damaged materials are treated, they will be sealed to prevent future odors from emitting into your home.